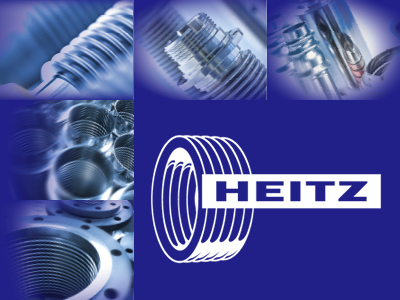 HEITZ GmbH Metal Bellows – Expansion Joints are a medium-size company spezialised in production and world-wide distribution of Flexible Tube Components, especially Metal Bellows, Expansion Joints, Bellows Assemblies and Corrugated Tubes. 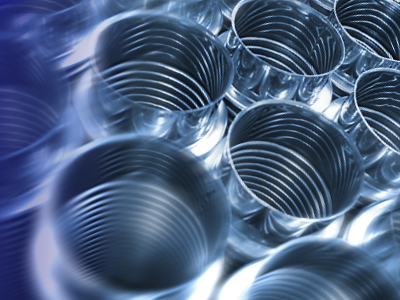 Founded in 1945, we now have accumulated more than 70 years of experience in this special field of metal-forming. 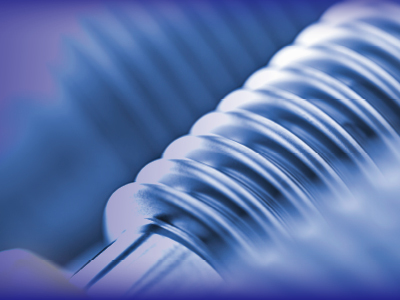 Predominantly customer-specific flexible design components for sensing & control, machine engineering, drive technology, vacuum industry, heating, sanitary & solar technology as well for automotive industry. 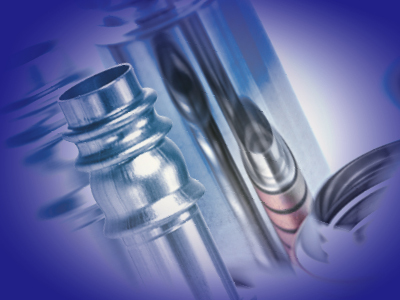 Flexible mechanical elements, mainly existing of one or several metal bellows connected with individual end-fittings – if required also complemented with guiding elements. 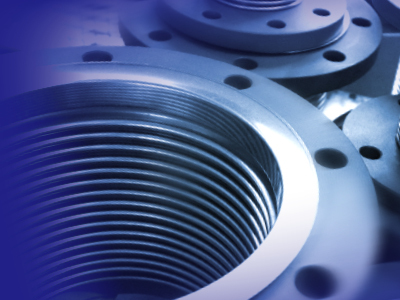 Primary fields of application of expansion joints are piping systems, sanitary technology and plant engineering. 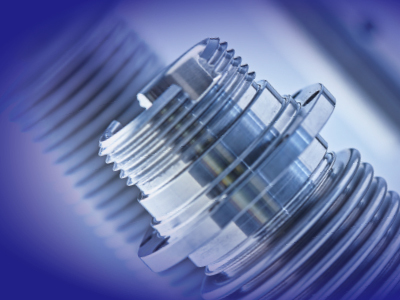 Customer-oriented assembly-solutions existing of thinwalled metal bellows connected with individual connecting parts (fittings) for various industrial applications. 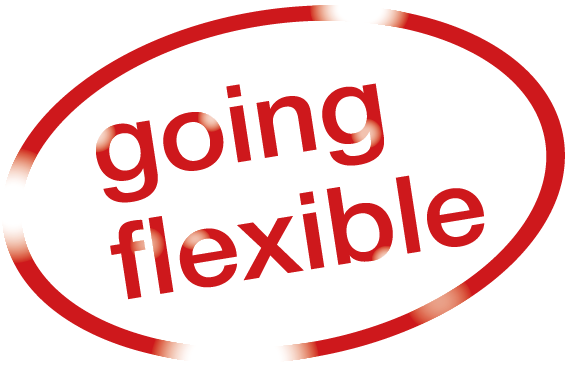 Favourable flexible connecting components without defined spring characteristic but with very good flexibility for comfortable assembly work, particularly in solar-, heating- and sanitary-industry as well as for automotive applications. 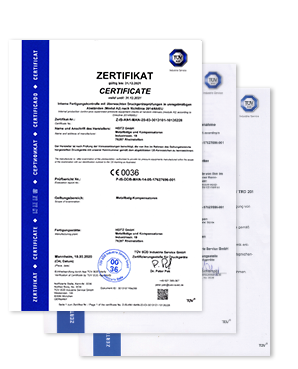 Individual customer-specific solutions for special requirements, from technical consultance in product development to design and production. Product examples for selected fields of application.